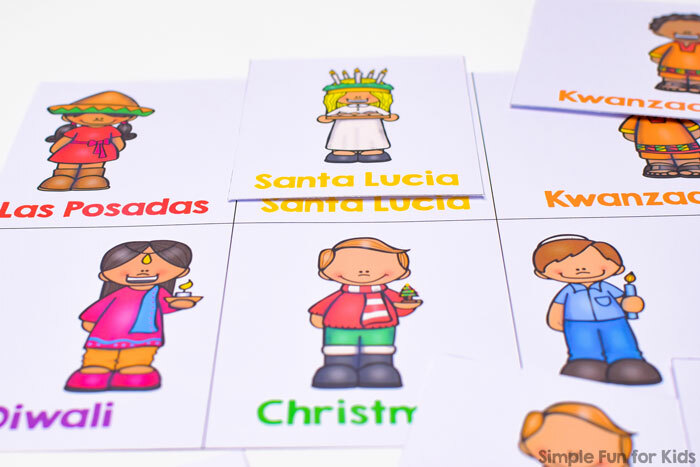 This is a one-page printable with six cards you can use to play a matching game. 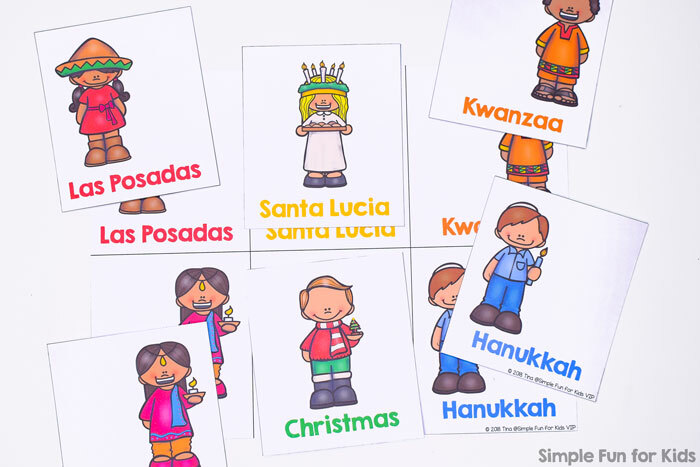 The cards show three girls and three boys dressed for six different winter holidays: Las Posadas, Santa Lucia, Kwanzaa, Diwali, Hanukkah, and Christmas. 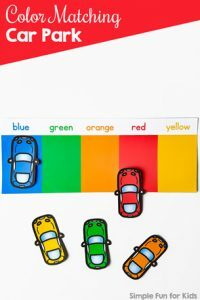 Print two copies of the page either on two sheets of paper or on one sheet if you prefer smaller matching cards. Laminate for more durability. Cut the cards apart at the black lines. 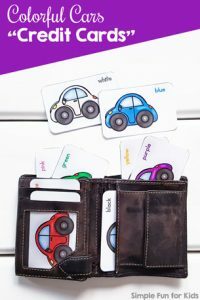 For the most basic matching game, you can make it even easier by leaving one of the pages intact and only cutting apart one copy of the cards. 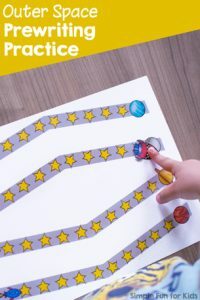 With more experience, you can play at higher levels all the way up to a full memory game with cards face down. Black and white with no words. Become a VIP member right now to get instant access! 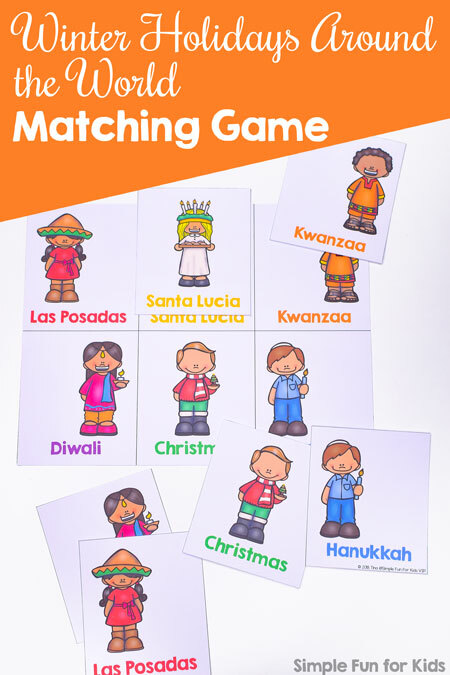 Download your Winter Holidays Around the World Matching Game for Toddlers! The VIP file includes a total of 6 different versions with and without text, colored, black, and black outline text, and colored and black and white images. Want more like this? 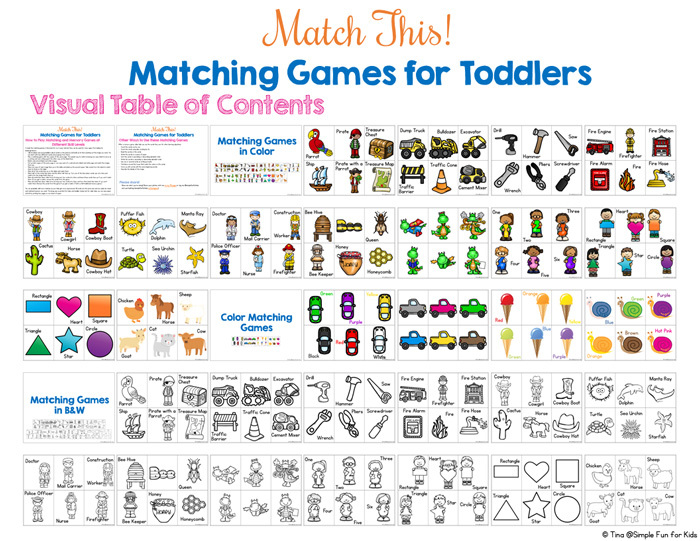 I have a whole book of matching games for toddlers! 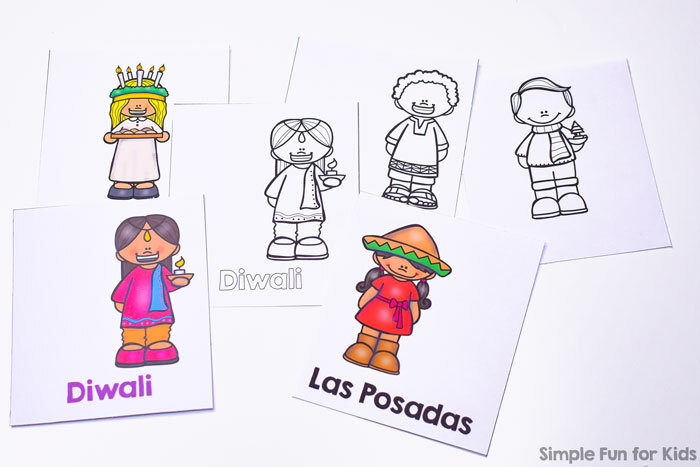 My Winter Holidays Around the World Cutting Practice Puzzles use the same set. 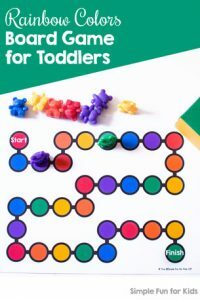 Are you looking for toddler activities? Check out these!